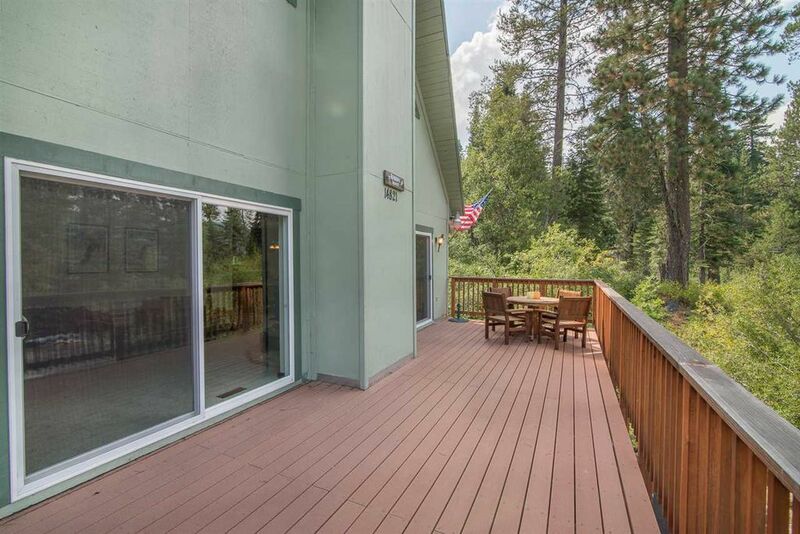 This is your chance to own your dream homein one of the most serene settings at Donner Lake! Bordered on two sides by undeveloped acreage & situated on a dead-end street. 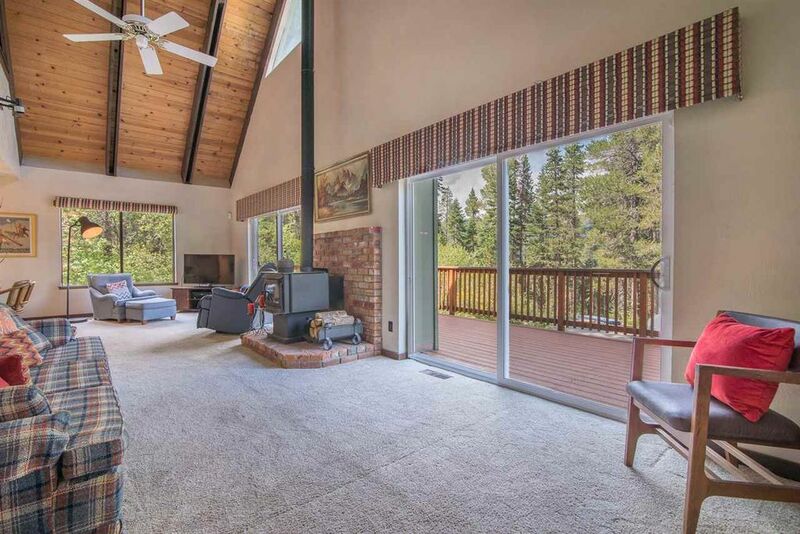 This bright, airy cabin is ready for a new owner to add their own finishing touches at an affordable price that was just reduced to suit your needs. 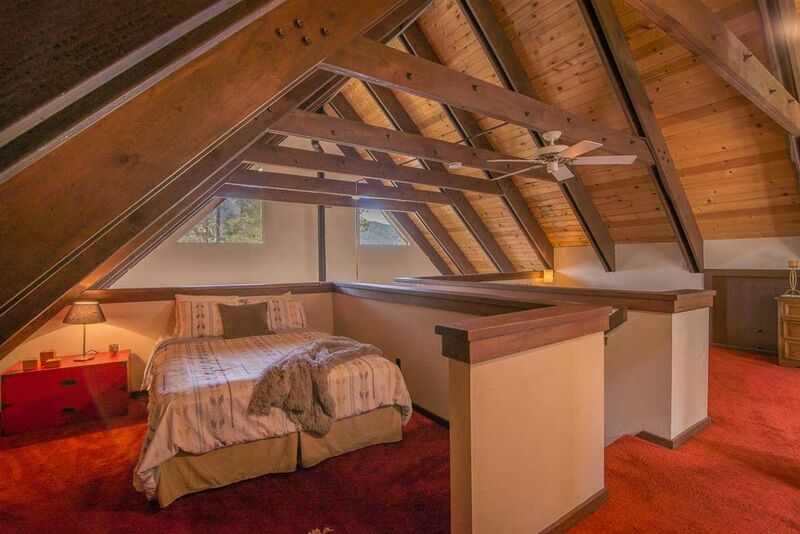 Now offered for just $459,900! 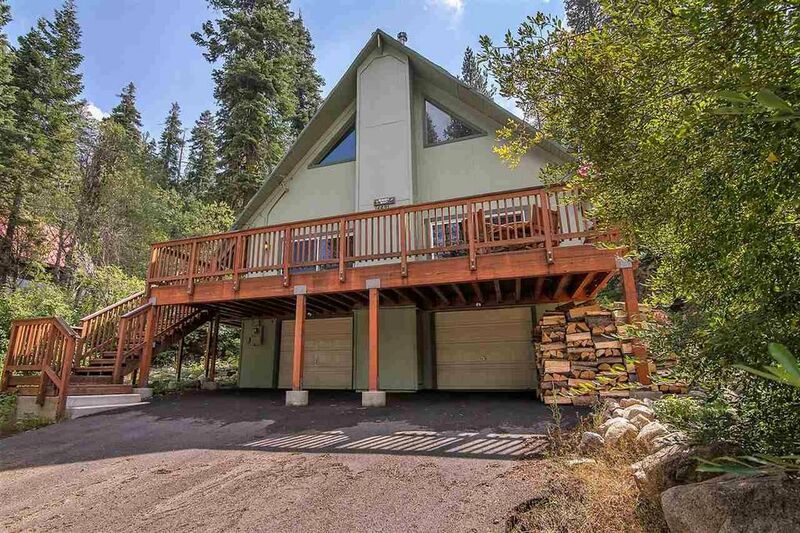 Includes huge recently-built front deck with peek Donner Lake & Ridge views; back deck surrounded by the woods; high pine ceilings, cozy conforming woodstove, 2-car garage, big laundry room & tons of potential. 💲From $479,900 to just $459,900 now!